The enthusiasm from the world of school libraries has become contagious as publishers continue to develop and promote electronic books. Adding these formats to a school’s collection opens the door to student patrons who find the electronic format to be more appealing than their traditional bound counterpart. Whereas readers once browsed content and made selections by thumbing through the pages of a paperback, today’s teen readers are finding the accessibility, portability, and discretion of e-books to be ideal. Despite enthusiasm from the general librarian population significant obstacles limit the potential e-books hold for library patrons and the collection. 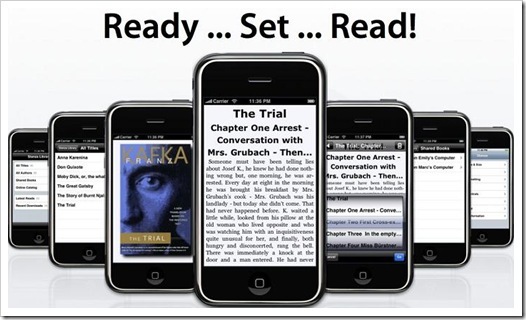 One obstacle that stands in the way of placing e-books in the hands of readers is the availability of digital reading devices. In fact, 67% of librarians surveyed by School Library Journal, report that this is the biggest obstacle even over the cost of the e-books themselves (“Things are Changing. Fast,” 2011, p. 28). 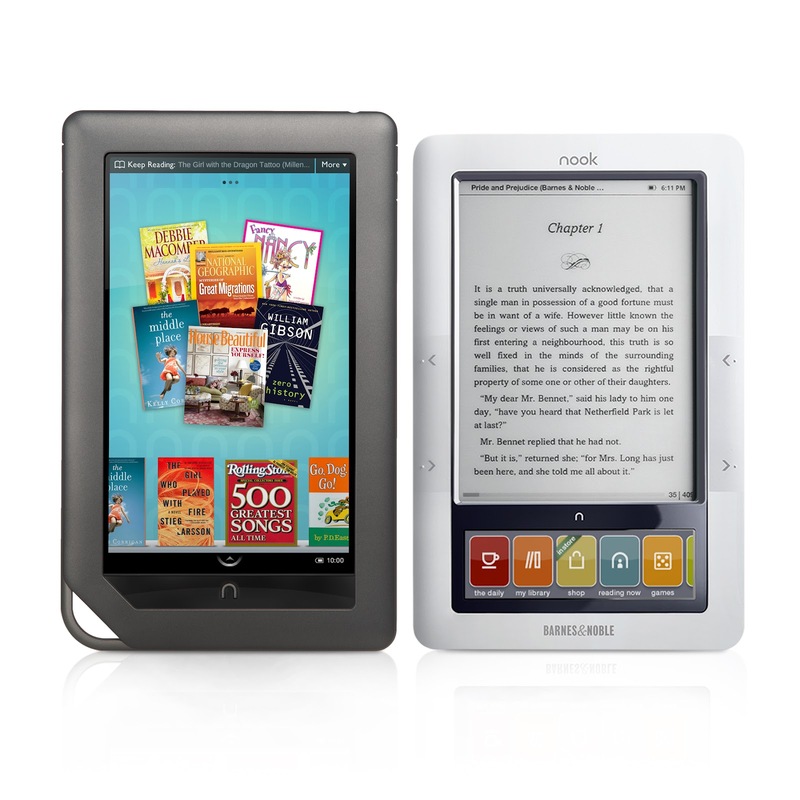 A plethora of reading devices exist in the market: Nook, Kindle, Sony, iPad, and numerous other devices. Purchasing these devices can quickly deplete an already shrinking budget with prices ranging from $99-$600. Linda Ashcroft (2011) suggests that librarians can learn from e-book suppliers and features such as “Open eBooks” that allows nearly any e-reader or software that can display EPUB and PDF files to display the text (p. 44). Distributors such as Follett now provide e-books that are compatible with multiple devices and smart phones (Android, Apple, Nook, Kindle) and that can be accessed online. Although libraries may not be able to circulate the devices themselves, publishers have taken a significant step towards improving accessibility of e-books by increasing compatibility to allow readers to use their own devices. This advent to the e-book market will allow more school libraries and districts to invest in e-books themselves rather than shying away from venture. Personal device compatibility will be the key to successful school library integration. In addition to devices, librarians also reported digital rights management and competing platforms to be a concern (“Things are Changing. Fast,” 2011, p. 28). With their e-book collections scattered among multiple platforms and questions of digital rights causing publishers to limit accessibility, librarians feel overwhelmed with the amount of hoops they have to jump through to put e-books in students’ hands. Sixty-nine percent of respondents, according to Ashcroft (2011), report that the limitations for content usage is a significant or very significant hindrance (p. 401). Digital rights management issues muddy the waters for many school librarians to the extent that the time and energy trying to understand the varying issues and perspectives outweights the possible benefits of integrating electronic books into their collections. Librarians are also faced with choices for their circulation. E-books may be circulated “one person one book” or “unlimited access/ simultaneous use;” 58.5 % prefer unlimited access but 39% prefer a combination of both models (Ashcroft, 2011, p. 405). Publishers continue to search for a sustainable and appropriate business model for e-books. Maintaining flexibility and the option to customize services will be key to reaching the wide and diverse school library market. Suppliers should support librarians efforts by providing simple platforms, bundling options, and circulation options as well as customizing products to meet the needs of a school and its collection. In contrast to SLJ’s survey, Ashcroft (2011) finds that the biggest limitation librarians report for e-book usage is reader awareness. When respondents were asked why they didn’t use the e-book collection, the highest response was “I do not know where to find e-books” (p. 399) What was more concerning to Ashcroft was the librarian’s lack of awareness of readers’ needs, “users need to know that their library provides ebooks, then how to find them” (p. 399). To overcome this obstacle librarians can again learn lessons from publishers who are offering events such as OverDrive’s Digital Bookmobile that goes into communities to raise awareness (Ashcroft, 2011, p. 405). A school librarian can take advantage of social networks such as Facebook and Twitter to publicize e-book holdings, create video tutorials for accessing e-books using VoiceThread or host online chats to answer questions and book-talk specific titles in the e-book collections. The more tools librarians utilize to reach student readers, awareness will grow and readers will seek out this special part of the school’s collection. Despite the rapidly evolving world of e-book technology, librarians continue to demonstrate their enthusiasm for the future of their collections. In fact, in five years, librarians projected that “ebook penetration to increase 14-fold by 2016, to 7.8 percent” (“Things are Changing. Fast,” 2011, p. 28). In order to get there, libraries will need to re-focus multiple resources to support e-book acquisition and usage. Budgets, professional development, and initiatives will need reconsideration in order to provide funds, skills, and awareness. For now, a keen awareness of what is available from vendors and publishers and a healthy “wait and see” attitude might be the best course of action while the many issues surrounding e-book integration continue to be refined. Knowing when to act and when to wait will enable the school librarian to wisely and cautiously integrate the service into the school’s collection. This entry was posted in ebooks, personal reading devices, school library certification. This entry was posted in big read, school library certification, school-wide read.